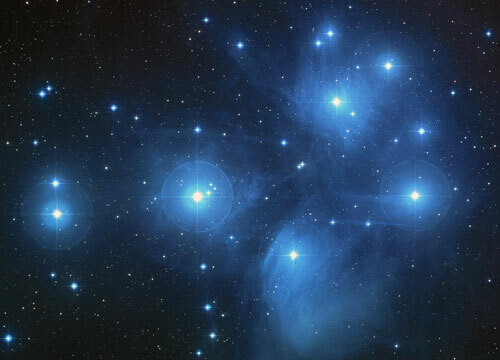 Astrology – the knowledge of the stars. Certainly you have already seen horoscopes somewhere. Maybe you’ve seen them inside newspapers? That such horoscopes are only journalistic couplets without any background knowledge, you have certainly already thought, haven’t you? However astrology is a lot more than this! This topic fills even books. So you really can occupy yourself with astrology for years still not knowing all their aspects. Its area of application is much greater than only creating and reading horoscopes! However, in most cases for nearly all of you horoscope reading is the most interesting part of astrology. That’s why we developed 3 single courses which deal with this topic. Each course is self-contained and requires the previous one. So if you have already learnt the contents of the first course somewhere you can directly continue with the second and so on. Since the interpretation of horoscopes is very complex and you need a lot of experience for it, we have made it very easy for you. That’s why you can interprete horoscopes in an easy way already after having finished the first course. So during the first astrology course you can already get an idea what you can learn out of a horoscope! The more advanced you become the more possibilities you’ll get for your interpretation. A lot more about astrology explains Module 4 of the School of Witchcraft. 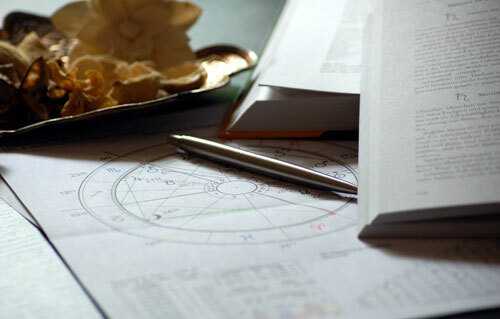 During this course you will learn the basics of a horoscope. You learn to interprete it with simple methods. For your first attempts you get simple exercises before you train your interpretation abilities in daily tasks. During this course you learn more about the zodiac signs and their meanings and effects inside the horoscope. Further more you learn what the ascendant is about. This course deals with the system of houses. You learn what the particular houses stand for and how the differnt elements of a horoscope are affected by them. Further more we start to let our interpretation be influenced by the main aspects. 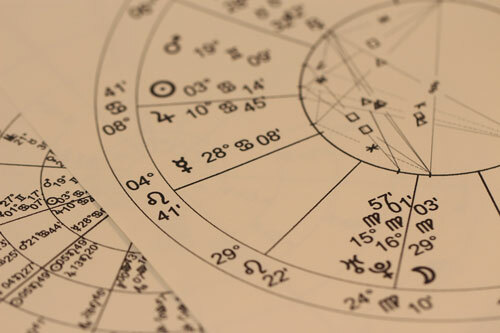 After this course you can already interprete more complex horoscope and so you can already rate your client rather well!